The Atlantic magazine has a nice article about the history of the NASA Langley Full Scale Wind Tunnel, including some pictures from the Library of Congress of the tunnel’s construction and some historic aircraft tested there. operated from 1931 to 2009. Among the aircraft tested in the tunnel were the Vought F4U Corsair, Lockheed P-38 Lightning, Boeing 737, Burt Rutan designed Vari-Eze, and the Mercury space capsule. Unfortunately, demolition of the tunnel began in 2010 and this piece of engineering history is lost. Even though CFD can duplicate much of the work done by this tunnel, it is sad to see it go. 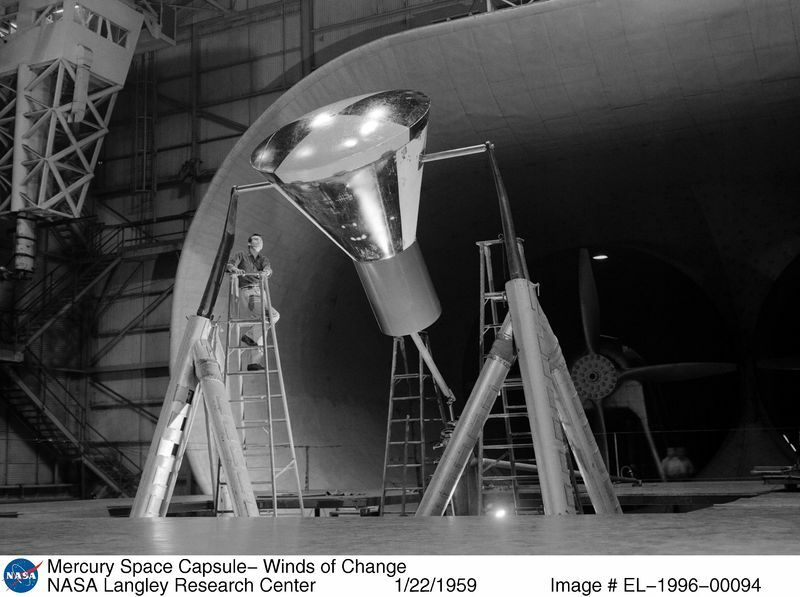 This entry was posted in News, People & Places and tagged history, NASA, wind tunnels. Bookmark the permalink.